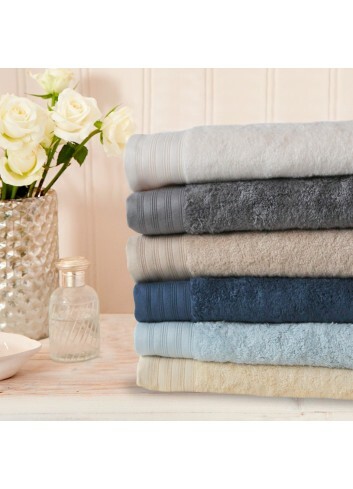 All our super soft and absorbent towels. 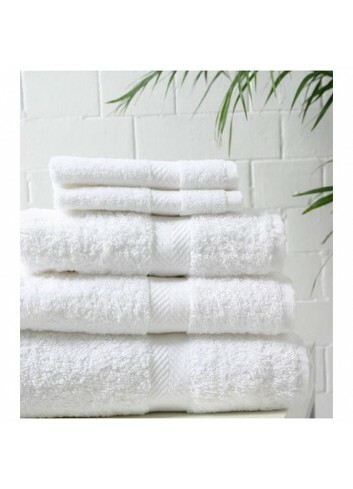 Made from a blend of 65% luxury cotton and 35% Lenzing Modal 650 g/m², a completely natural fibre made from beechwood, making this towel silkier, softer and more absorbent than an all cotton towel. The colour and softness will last wash after wash. 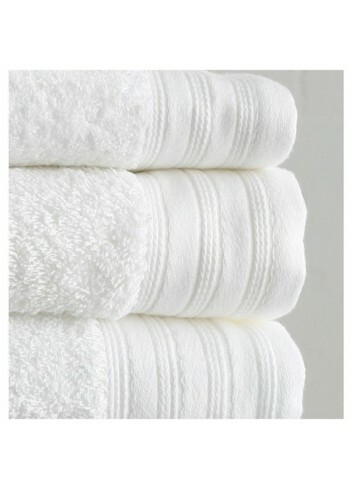 Premium Quality 100% cotton terry towel in 500 gsm (grams per square metre). They are used in hotels and homes alike, because it combines hard wearing properties with softness that will remain wash after wash. 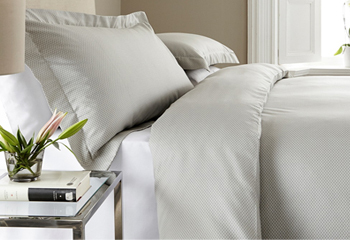 Manufactured in Turkey, made from Premium quality cotton yarn and have a thick pile and stylish herringbone cotton border. Soft, absorbent and long pile towels in 100% cotton 700g/m². Made in Portugal with the finest 100% cotton long staple yarn. Choose from 9 lovely colours!